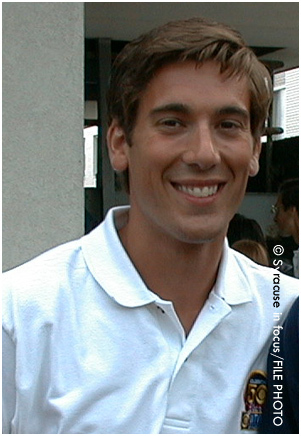 It was reported on Tuesday that former Syracuse News Anchor and Ithaca College grad David Muir will become the co-anchor for the ABC News Program 20/20. He's pictured here from 1999 when he worked at WTVH-5. This entry was posted on Wednesday, January 30th, 2013 at 12:19 am and is filed under Media. You can follow any responses to this entry through the RSS 2.0 feed. You can leave a response, or trackback from your own site.